A triple-action eye treatment and hydrator that targets multiple eye area concerns for a brighter, more youthful appearance. This emollient blend of time-released Hyaluronic Acid and Shea Butter provides a cushion of rich and lasting moisture. 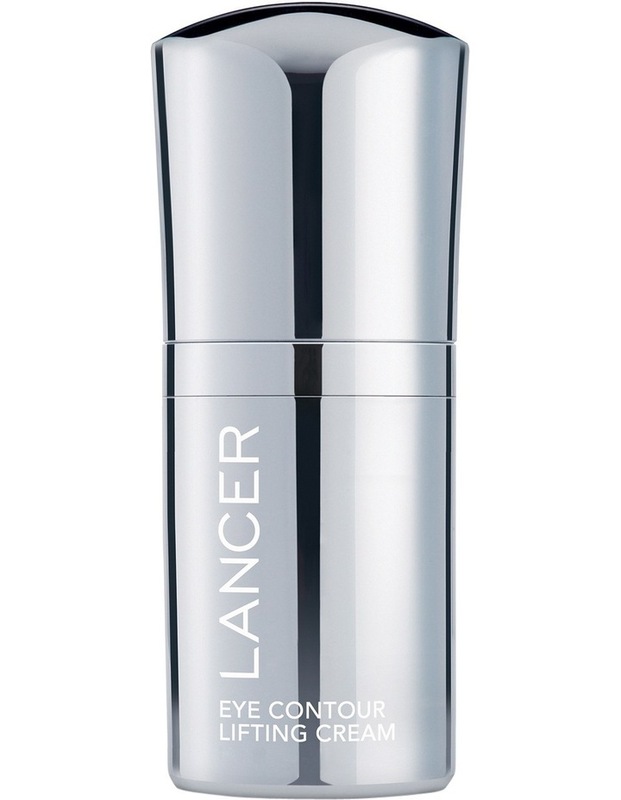 Powered by Dr. Lancers proprietary Multi-Dimensional Complete Pro-Youth Complex to improve the appearance of fine lines and wrinkles, puffiness and dark circles and loss of elasticity. Finished with Diamond Powder and minerals for a photoluminescence to subtly illuminate, creating a youthful glow.